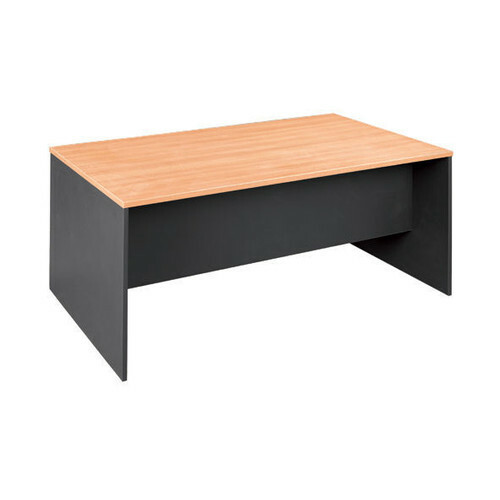 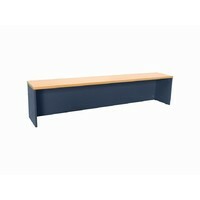 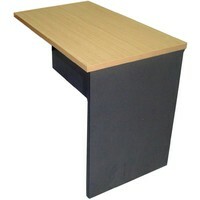 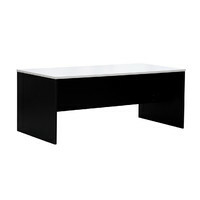 This range of desking is available in a modern co-ordinate charcoal and cherry melamine finish. 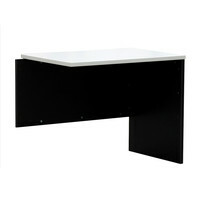 It has clean lines and a full range of co-ordinate items including filing cabinets hutches returns and storage cabinets. There are drawers can be ordered seperately from this listing either to be on the RHS or the LHS.